Neilson Hydraulics are specialists in hydraulic systems from concept to completion. We are a highly technical company that offers a variety of hydraulic solutions and systems, built on over 30 years of expertise. 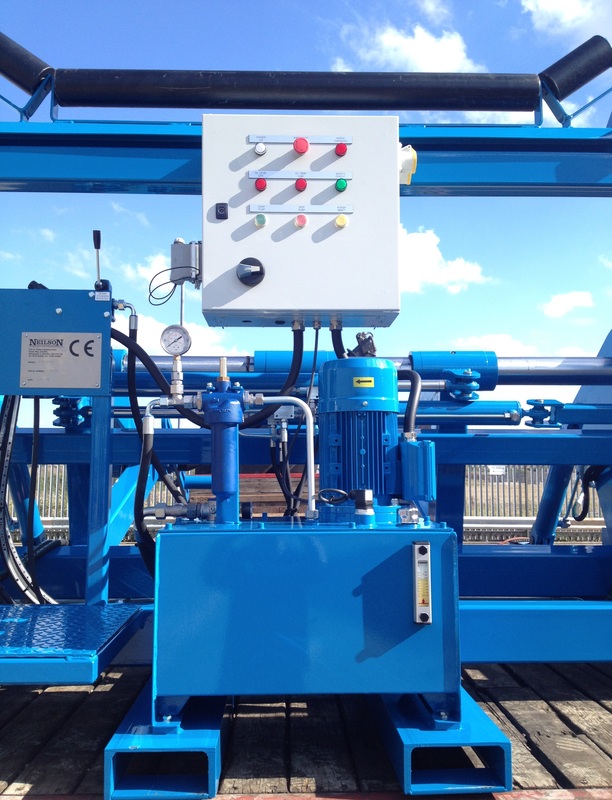 Neilson Hydraulics specialises in the design, build, manufacture, service, installation and commissioning of hydraulic systems. We manage the whole project from concept to completion and understand all aspects of the complete system build. Systems are designed, fabricated, assembled, built and tested by our competent staff in our workshop. We have vast expertise from producing highly complex and technical hydraulic systems to basic hydraulic systems to overhauling existing hydraulic systems. We regularly produce repeat and bespoke hydraulic systems for our customers. We work in a variety of industry sectors, including oil, gas, petrochemical, marine, offshore, material handling, recycling, agriculture, rail, quarrying, construction, injection moulding, steel, mining and water authority. Neilson has strong technical abilities in CAD, SolidWorks, system controls and hydraulic circuit design. This entry was posted on June 12, 2018 at 1:42 pm. You can follow any responses to this entry through the RSS 2.0 feed. You can leave a response, or trackback from your own site.